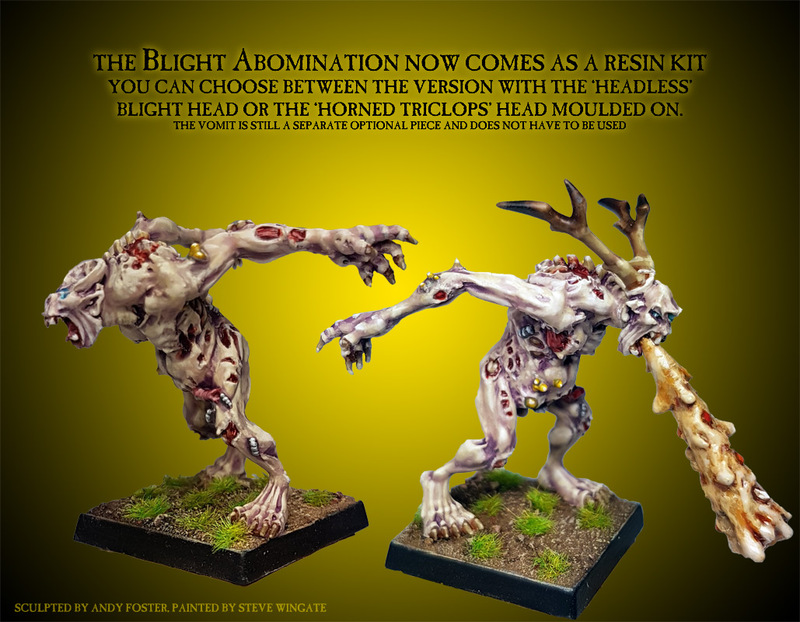 Blight Vomiting Abomination (Hero) [RESIN VERSION] [DEMON016[RESIN]] - £6.75 : Heresy Miniatures: , The best miniatures that you never heard of! 0 (I didn't bother to choose specific bases) Which style of plastic base(s) would you like? Any base(s), I'm not bothered 25mm Hexagonal Slotted Base(s) 25mm square UNSLOTTED, LIPPED base(s) 25mm Round Base(s) 25mm Square Base(s) 30mm 'Display' Style Base(s) 40mm 'Display' Style Base No base(s) - I will supply my own! 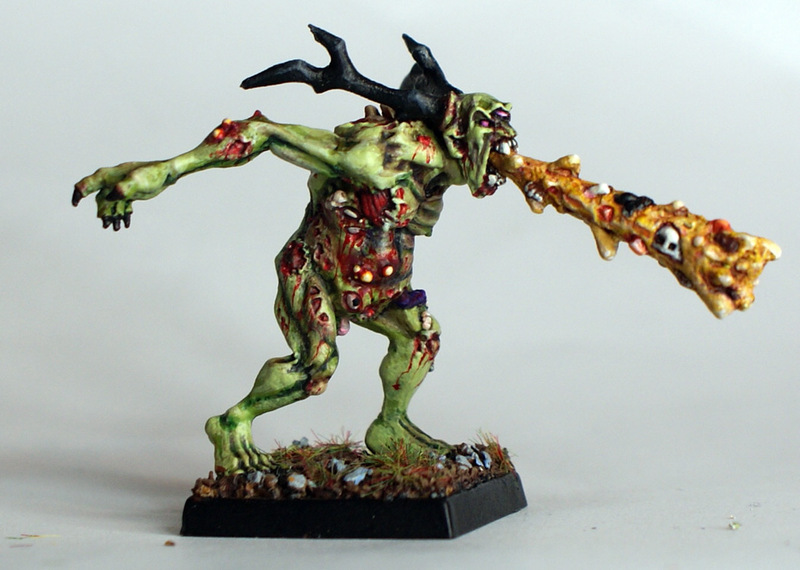 A bigger, bulkier, nastier version of a regular Blight. 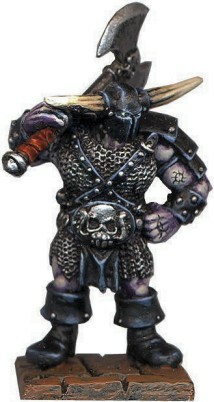 Comes with a standard Blight Hero head or an alternate Triclops Blight Hero Head and Optional Projectile Vomit! 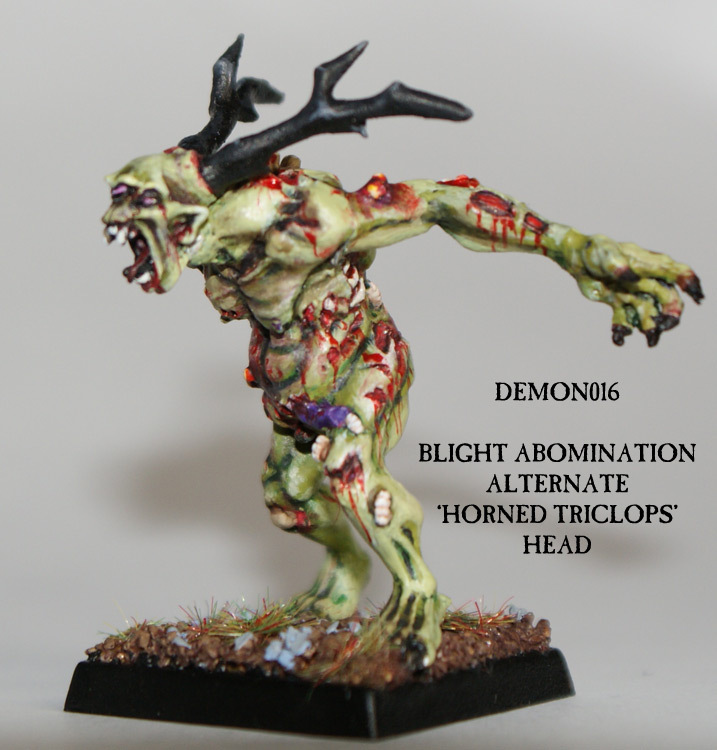 Resin 'Triclops' Head pack contains Body with head, two arms, optional vomit cone, two x head horns, base. (Resin figures require washing in warm soapy water, preferably using an electric toothbrush, to remove any excess mould release spray from the figure prior to priming with primers suitable for 'plastic' etc. Assemble using superglue and wear a dust mask if doing any sanding or filing of resin.). 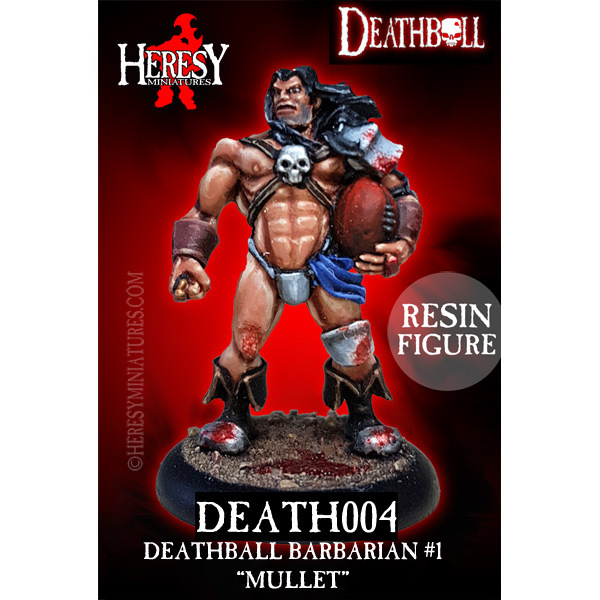 All models supplied unpainted and unassembled! 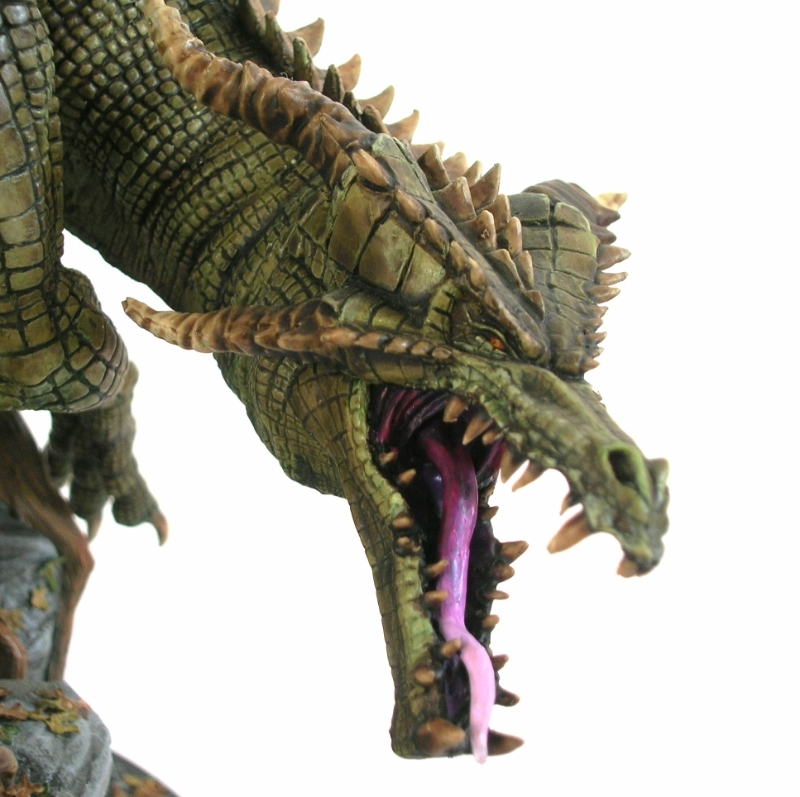 We cast all our resin and metal figures ourselves on-site, so don't worry if this pack is marked as 'Out Of Stock' as we will cast it up and fill your order as quickly as normal.